A Reuters report citing unnamed Western officials that Vietnam had deployed rocket launchers to the Spratly Islands and pointed them toward Chinese facilities led Beijing to call on Hanoi to “remember” the 1979 War that led to 137,000 Vietnamese deaths. 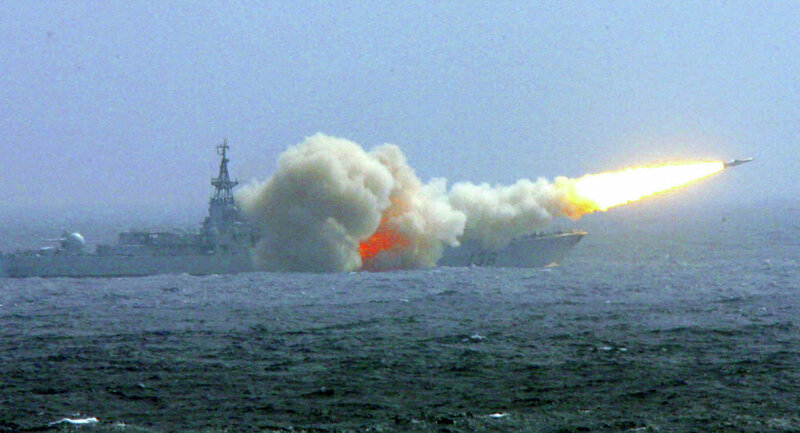 On Thursday, Vietnam again refuted a Reuters report that it allegedly deployed rocket launchers to bases in the Spratly islands — allegations that led Beijing this weekend to remind Hanoi about previous wars which many view as a not-so-veiled threat to attack Vietnam. The diplomatic row began following an August 10 Reuters report suggesting that “Vietnam has discreetly fortified several of its islands in the disputed South China Sea with new mobile rocket launchers,” in recent months. Reuters also reported that Vietnam’s foreign ministry said the information about the deployment of rocket launchers, based on unnamed Western officials, was “inaccurate.” Despite the countervailing statement by Vietnam and the lack of satellite photography or other tangible evidence to substantiate the report, the news outlet chose to run the story, sparking an international incident. Hanoi insists on the resolution of maritime disputes by peaceful means and in accordance with international law, including the 1982 United Nations Convention on the Law of the Sea (UNCLOS).